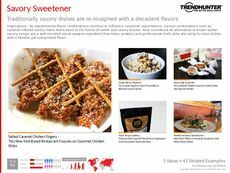 Find Better Ideas, Faster ® with a custom menu trend report, our PRO Dashboard and 80+ categories of premium trend reports. 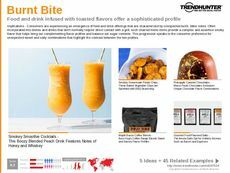 The Menu Trend Report explores various trends and innovations pertaining to restaurant menus. 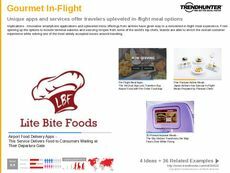 Some of these include online and mobile menus, design trends in menus, unique menu offerings and various patterns seen in how meal items are presented. Contents of modern menus will be examined, including interesting fusions, popular ingredients and health-focused menus. 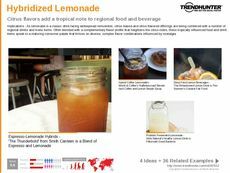 This trend report is ideal for restaurant owners, marketers and advertisers who wish to learn how both popular and niche restaurants have developed their menus. 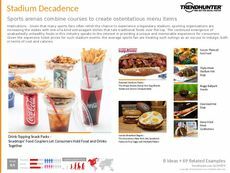 Furthermore, graphic designers and design firms can also benefit from seeing various menu design trends. 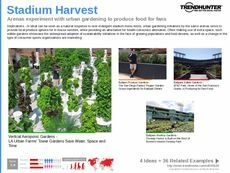 Through this Menu Trend Report, Trend Hunter can help you identify the most important menu elements from both a design and culinary perspective.